Macbook Pro laptop computer, installed with the latest software and powerful solid state memory. Ideal for on the go media management and processing. Super-fast Macbook Pro 13″ for hire, with latest OSX Mavericks and Lightroom 5. 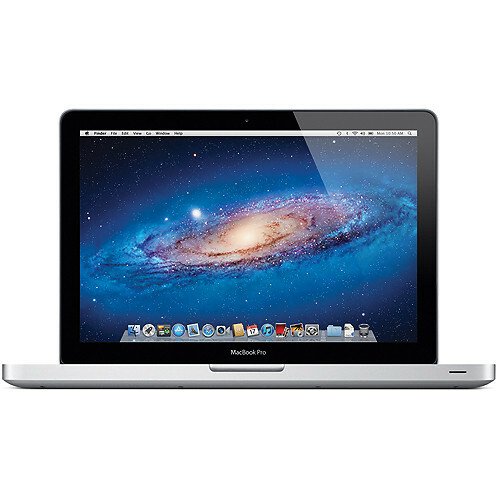 The 13-inch MacBook Pro now features a 2.4GHz Intel Core i5 processor. 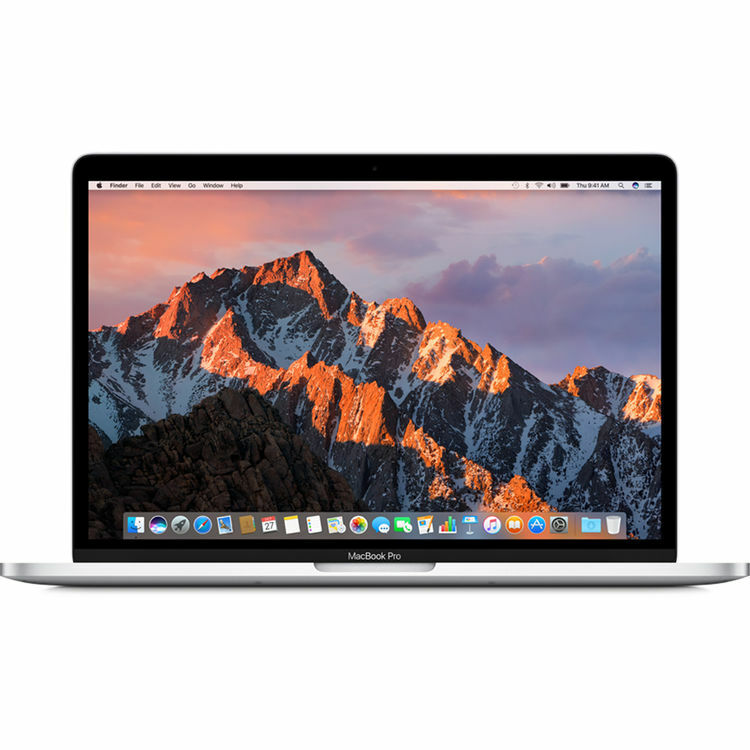 With Turbo Boost speeds up to 3.5GHz, these processors allow the 13-inch MacBook Pro to perform up to twice as fast as the previous generation. Introducing Thunderbolt. The fastest, most versatile I/O ever in a notebook. Imagine accessing multiple streams of uncompressed HD video – from your notebook – at speeds that let you edit an HD feature film in real time. 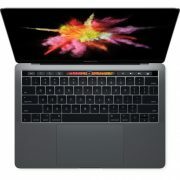 That’s how Thunderbolt technology will connect the next generation of high-performance peripherals to the next generation of computers – starting with MacBook Pro. Ultrafast and ultraflexible, the Thunderbolt pipeline is up to 12 times faster than FireWire 800 and up to 20 times faster than USB 2.0, and it offers unprecedented expansion capabilities. It changes what you can do on a notebook. The new MacBook Pro delivers amazing battery life. And that’s with more powerful processors and faster graphics. 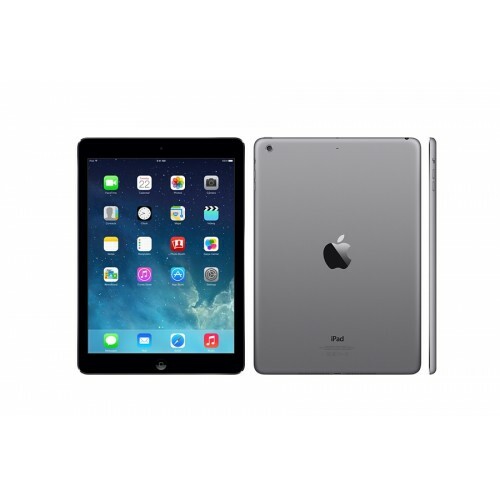 You can expect to surf the web wirelessly for up to 7 hours on a single charge.